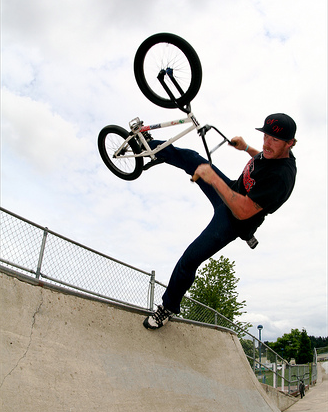 BoogDawg of Eugene bmx and knog display fame, has a blog up to keep ya'll informed about what's crackin' in Eugene. Make the day trip down there and shred, I'm sure the Loc's will be psyched! P.S. I also linked up the Eugene blog over there on the right, so get to clickin'!